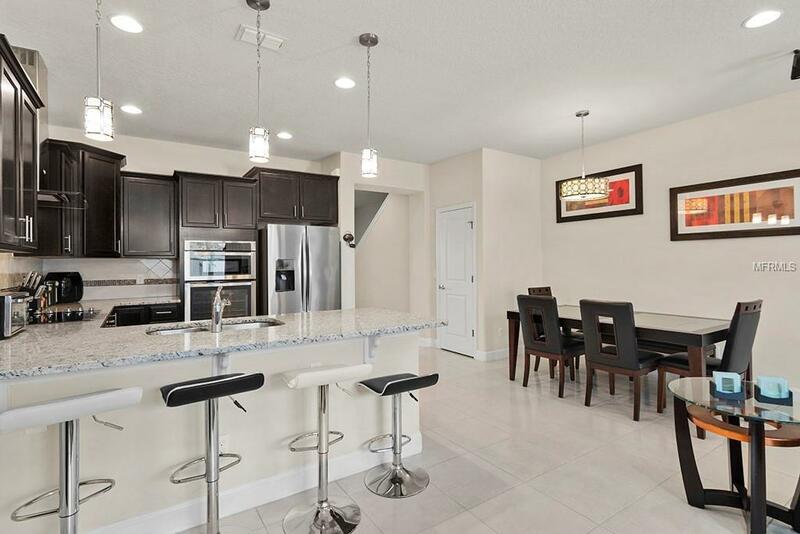 Stunning and fully upgraded Town Home located in the gated community of Lakeshore at Narcoossee. 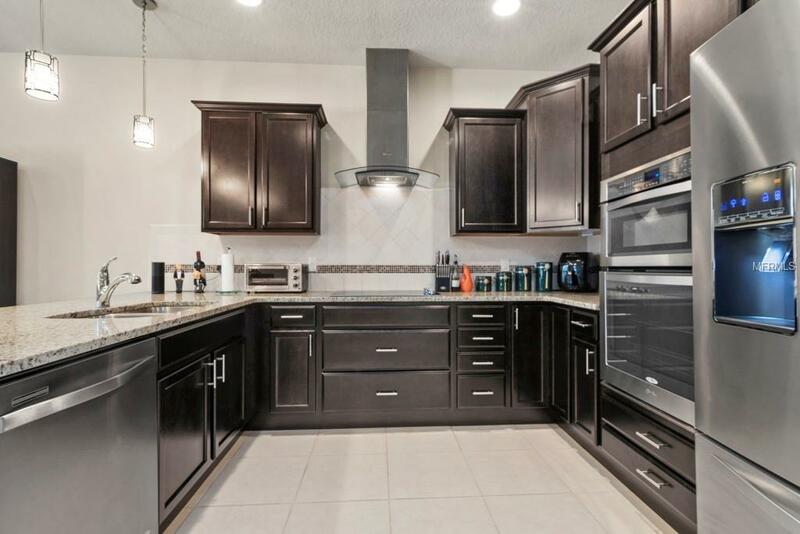 This beautiful 3-bedroom, 3 bathroom features impressive upgrades. The gourmet kitchen offers a built-in convention oven and microwave, stove top, hood, upgraded cabinets, granite counter tops, and back splash. 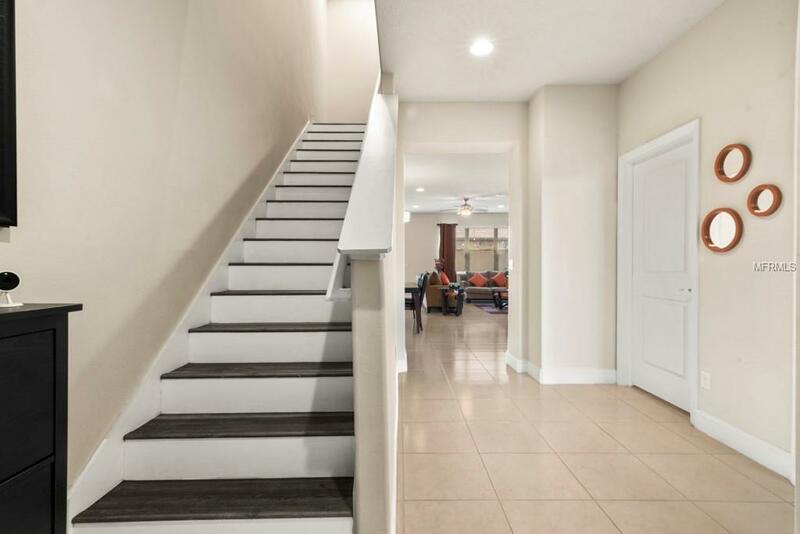 The first floor has an upgraded 18-inch tile except for the bedroom, it was upgraded with a natural look hardwood flooring. Staircase and bedrooms upstairs have been upgraded with Oak water resistant laminate flooring. Baseboards were upgraded from a 3-inch to a 5-inch boards. First floor bathroom and master bathroom were upgraded from tub to tile shower, pre-wire for surround sound and storage cabinets in the garage. One of the coolest features that can be negotiated with this home, is all the smart features it has, experience with Alexa, locking the door, checking the ring doorbell, cameras, turning on and off lights, tv, change AC temperature and more. 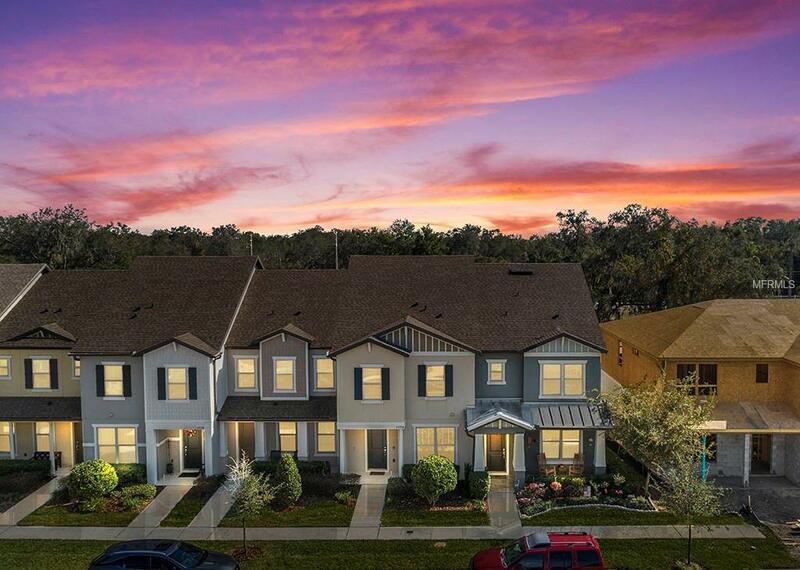 This beautiful gated community is less than 10 minutes away from Lake Nona, with an awesome infinity pool, clubhouse, exercise facility, playground, dog park, dock, and basketball court. The community is very close to shopping, great schools, restaurants, and major highways. Schedule your private tour of this beautiful home. Listing provided courtesy of Belmont Realty.